AWS– The AWS Cloud spans 54 Availability Zones within 18 geographic Regions around the world. 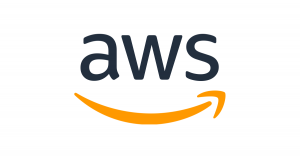 Not only is Qmulos able to deploy on AWS, but we also integrate with a broad selection of AWS services to automate continuous monitoring of your cloud environments. Cisco – Qmulos has joined the Cisco® Solution Partner Program as a Solution Partner. The Cisco Solution Partner Program, part of the Cisco Partner Ecosystem, unites Cisco with third-party independent hardware and software vendors to deliver integrated solutions to joint customers. As a Solution Partner, Qmulos offers complementary product offerings and has started to collaborate with Cisco to meet the needs of joint customers. 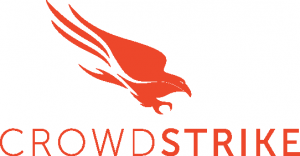 CrowdStrike – Like Qmulos in the IRM space, CrowdStrike brings a whole new approach to protect clients, one that combines the most advanced endpoint protection with expert intelligence. Qmulos partners with CrowdStrike to show the value of this approach from a security controls perspective, validating a holistic cyber defensive posture and processes. 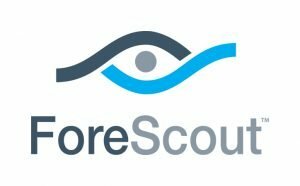 ForeScout- ForeScout Technologies is transforming security through visibility. ForeScout has pioneered an agentless approach to network security to address the explosive growth of mobile computing, the IoT and cloud computing. IBM– IBM is an innovative company involved in securing large amounts of information for large businesses. As an IBM Business Partner, Qmulos solutions are uniquely enabled to integrate with and support IBM products, such as BigFix, for real time continuous monitoring and compliance applications. Microsoft – As a Microsoft partner, Qmulos integrates with a broad set of data from Microsoft Windows and other applications to provide visibility into critical events across users, assets, systems, and networks. 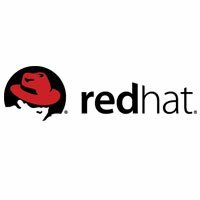 RedHat– RedHat offers a predictable pricing subscription model, in which they work to overcome business challenges in order to better prepare for the future by aligning companies’ IT and business strategies. As a RedHat partner, we have access to their tools and technologies to test, validate, and support our solutions on the RedHat products. Splunk– Splunk is the big data platform that is unmatched at creating value from Machine Data. 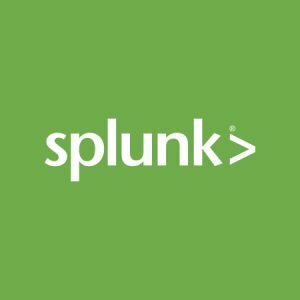 Qmulos is proud to partner with Splunk on several levels, to include as a Splunk ® Technology Alliance Partner, where we integrate and build premium solutions on the Splunk platform, providing a unique cybersecurity and IT compliance lens on machine data. Splunk’s unique platform allows us to easily access and use your machine data to drive business upwards in a secure and compliant manner. 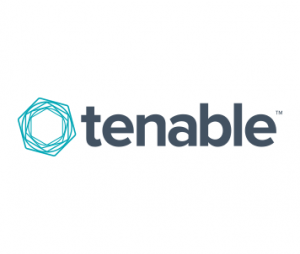 Tenable – Tenable is committed to helping organizations of all sizes manage, measure, and reduce their cyber risk. Qmulos integrates with Tenable products like Nessus to automate technical evidence for various security controls including those focused on critical vulnerabilities. 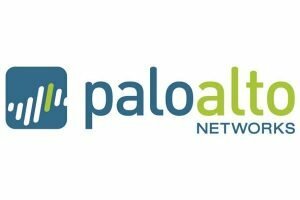 Palo Alto Networks – The Palo Alto platform delivers invaluable data from across the network that Qmulos integrates with and leverages to inform network and end-point security controls for customer environments. VMware– VMWare develops products and technology to solve critical challenges that every IT company faces daily, with a unique “software-defined” approach to business and IT. As a VMWare Technology Alliance Partner (TAP), Qmulos is enabled to build, test, deliver, and support our solutions on the VMware platform. This allows our joint customers to operate and manage applications across both clouds and devices in a common environment.